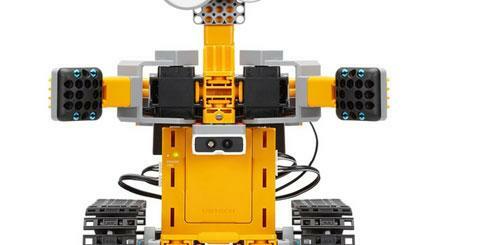 Robots are wonderful tools to use to teach kids the basics of programming. 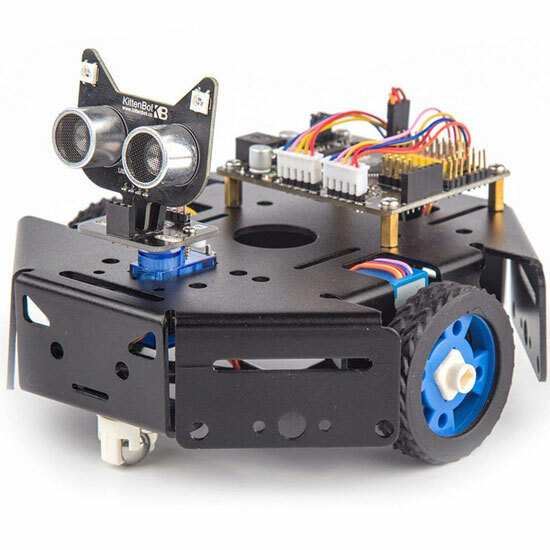 KittenBot is a programmable robot that gives your kids hands-on experience with a graphical user interface. 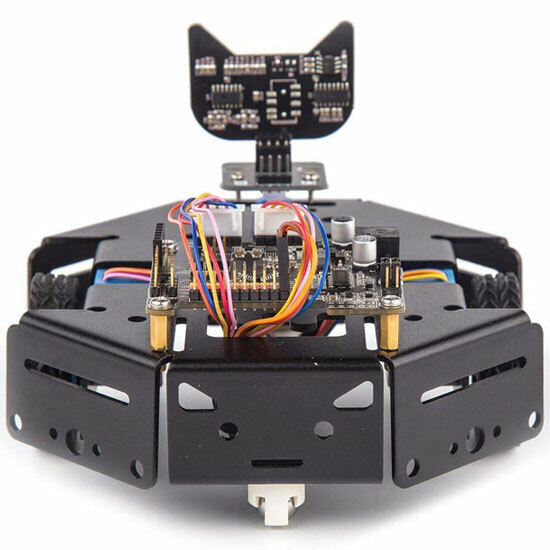 KittenBlock allows users to control the robot via drag & drop. Python programming is also supported. The kit has 55 parts that can be put together in about 20 minutes. The KittenBot comes with WiFi connectivity. 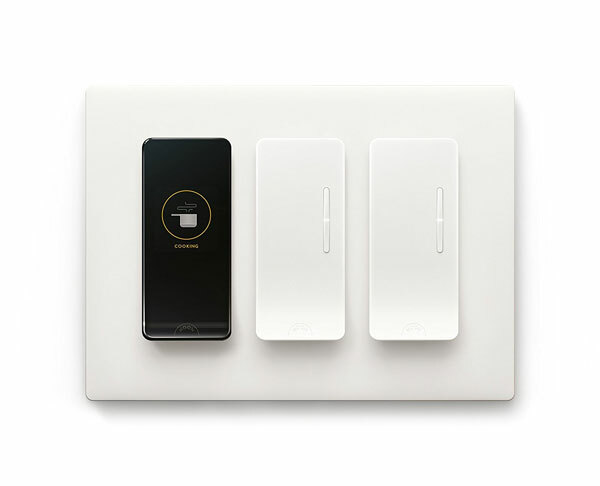 It can be used to draw pictures, avoid obstacles, and do a whole lot more. You can use your own LEGO parts and other components. The mainboard is based on Arduino UNO.